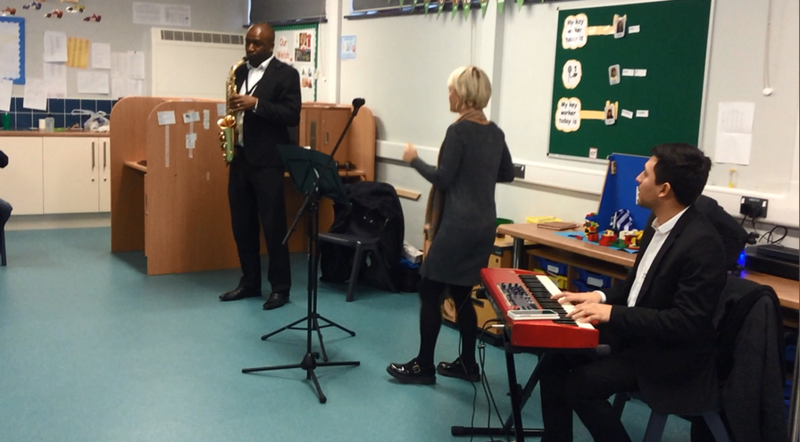 We were lucky enough to have the jazz group 'Harmony' come to perform for our ASD and primary classes. 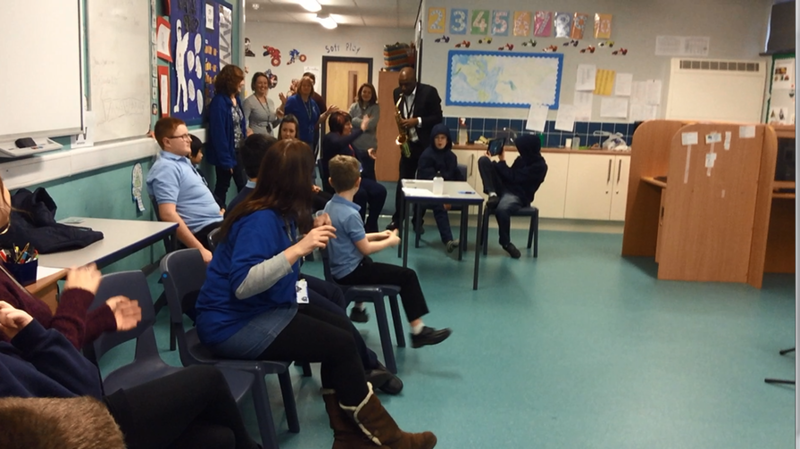 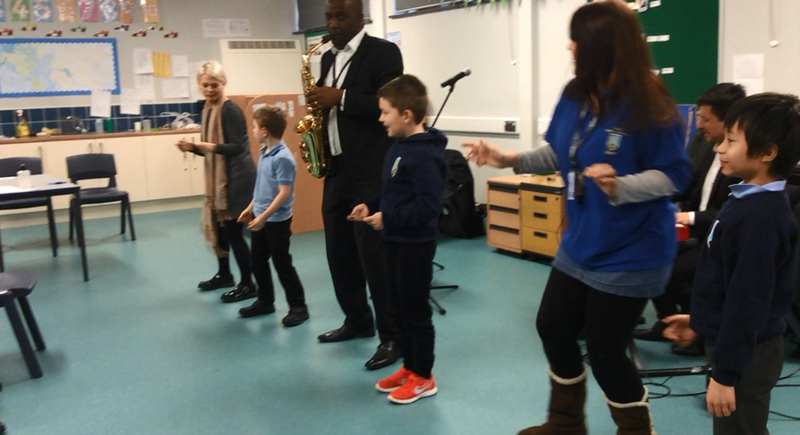 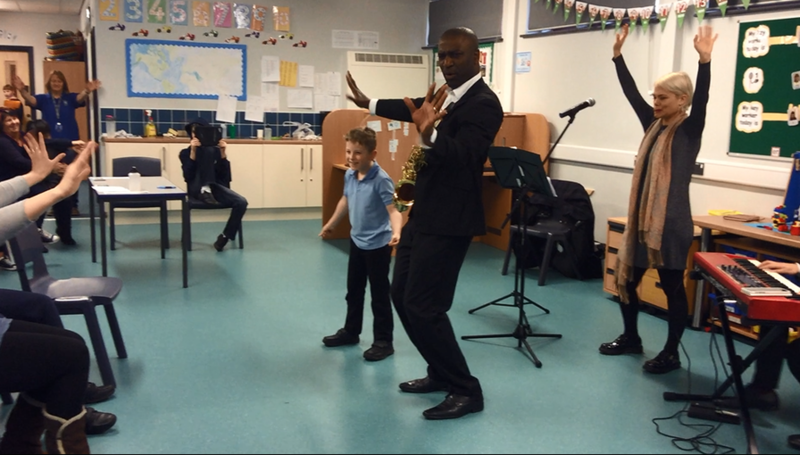 All pupils throughly enjoyed the session, even the staff got involved with the dancing! 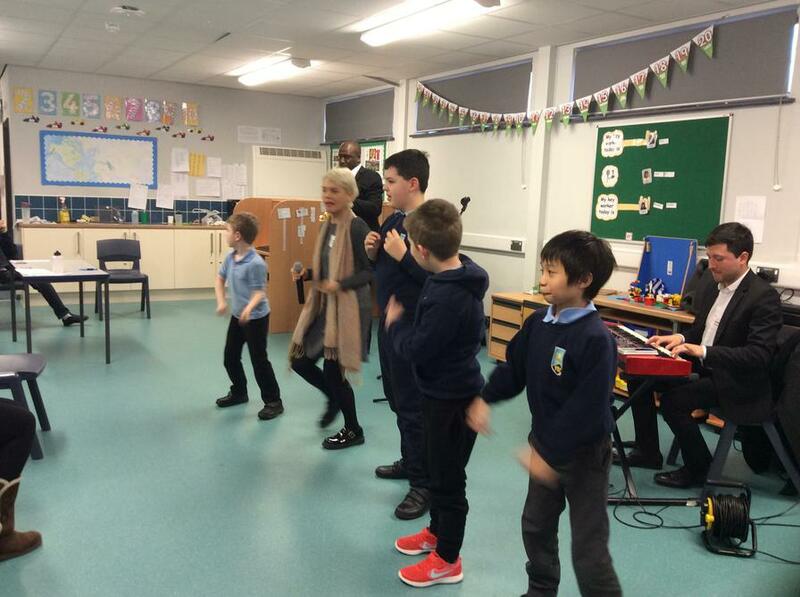 A big thank you to music in hospitals for organising.